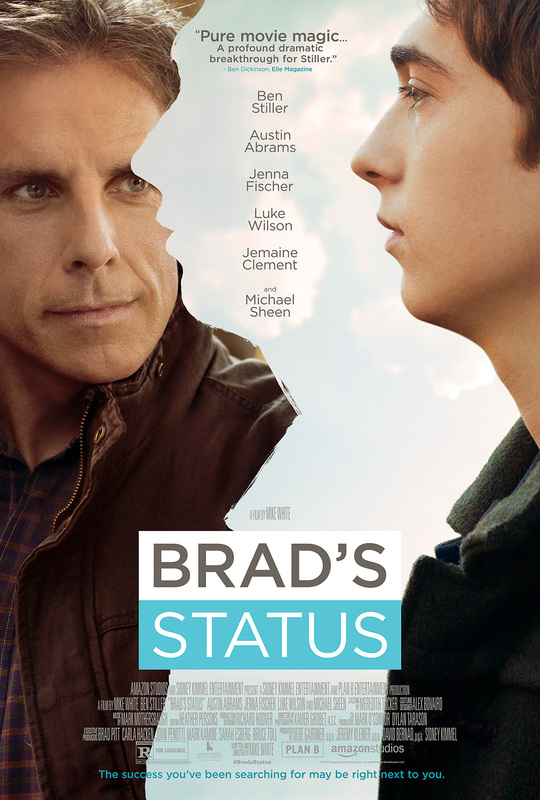 Written and directed by Mike White, this dramedy stars Ben Stiller as a father obsessed with the accomplishments of his more successful friends. When he takes his son on a college tour, he discovers a way to find gratitude for his own life. The cast includes Austin Abrams, Jenna Fischer, Luke Wilson, Jemaine Clement and Michael Sheen.